With the release of the iOS 9 public version, many Apple users can't wait to update their iOS device to the new operation system for more convenience and a plenty of new functions. However, there are many guys are stuck in the data lose issues after iOS 9 (iOS 9.2 included) update. To help you get out of this terrible situation, in this guide, we'd like to offer you a list of top 5 data iOS 9 recovery software for iPhone/iPad/iPod which will work like a charm and retrieve all your lost content in a simple and safe way. iRefone, being one of the best iOS devices data recovery software, supports iPhone/iPad/iPod touch data recovery directly from iPhone with or without iTunes/iCloud backups. If you lost data after upgrade to iOS 9, download this best iPhone data recovery software and you can retrieve lost data like photos, contacts, messages, notes, reminders, calendars, Safari book marks and so on effectively. It fully supports iPhone 6s Plus/6s/6+5s/5c/5/4s/4, iTunes 12.2 and iOS 9. And it has an equivalent version for Mac users -iRefone for Mac. Aiseesoft FoneLab iPhone Data Recovery offers a complete solution to all your data recovery needs be it on iPhone, iPad or iPod touch. By using this software, you cannot only retrieve your accidently lost data but you can also retrieve the deleted files. The files formats supported by this software include images, messages, WhatsApp conversations, music files, contacts, browser history, bookmarks and many more. 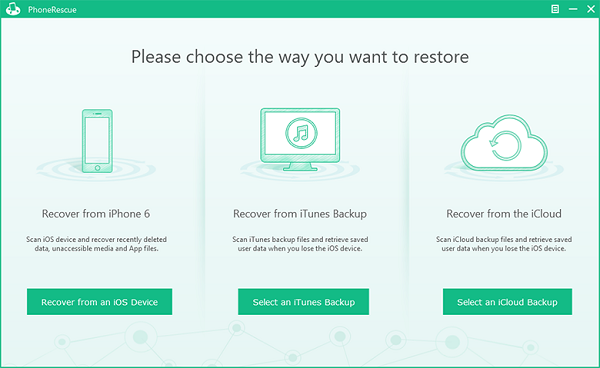 If you have already created your phone backup with iTunes, then Aiseesoft FoneLab can help you retrieve all your data from there too. 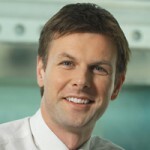 The free trial version does not encompass many important features. Want to recover your lost files from an iOS device? Well, if so, then iMobie PhoneRescue is the best software you can use. It recovers data from your iTunes or iCloud back up quickly. The software works in a very systematic fashion and retrieves data according to three major categories namely personal data, media content and applications. The free version of the software can be easily downloaded for both Windows and Mac but it offers only a very limited facility to its users. You need to purchase the complete version of iMobie PhoneRescue to enjoy unlimited benefits of this amazing data recovery software. Deep scan is time consuming and a bit slow. 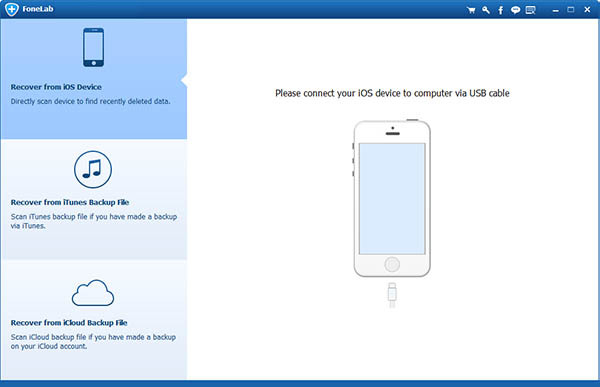 Wondershare Dr.Fone for iOS is expert software for recovering data from any kind of iOS device. 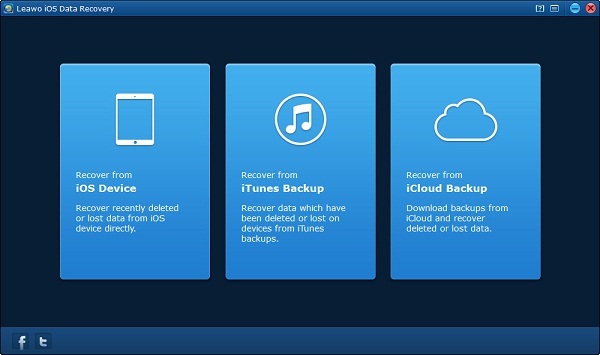 The wondershare Dr.Fone for iOS retrieves data very quickly from your back up created by iTunes or iCloud. 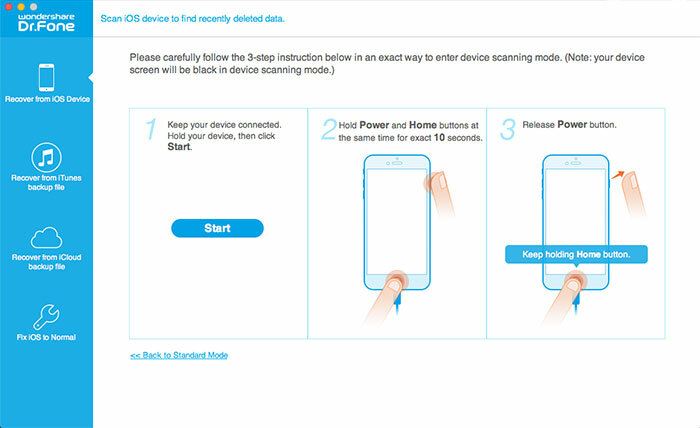 The software starts working as soon as it gets connected to the device. 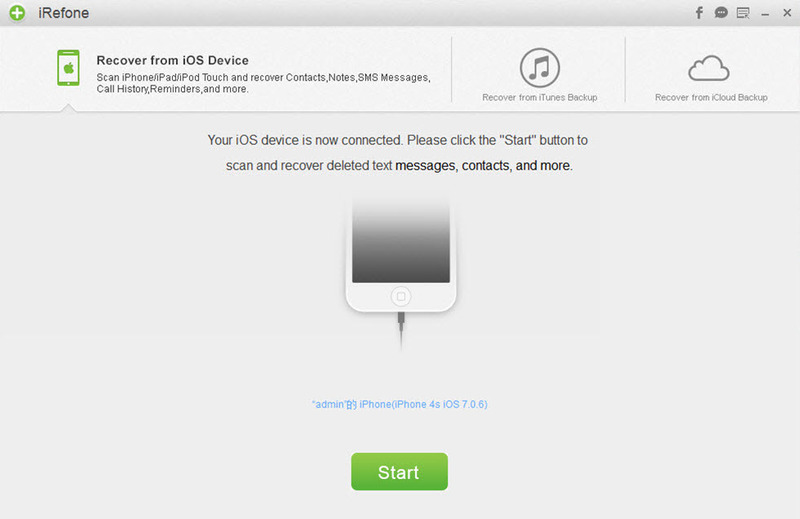 It automatically scans the iOS device for all the lost files. You can also preview them files and recover only the ones which are useful to you. Although the preview functionality is available with the software but you cannot get a preview of all the files. Leawo is an extremely simple program that just recovers all your lost data. So if you are looking for something very simple yet powerful for recovering your lost files on iOS, then Leawo is the best solution! You cannot only recover your files but can also preview and search the files you want. This software is compatible with both Mac and Windows which makes it even more versatile to use. The trial version does not allow you to save the recovered files. Editor's Note: Okay. We've listed the top 5 iPhone data recovery software you should know. Well, when you're looking for data recover software to recocver deleted or lost data on your iOS devices, what other extraordinary features you will refer to? Or what do you extremely want it to do for you? If you have any opinions or recommendations, welcome to share with us in the Comment section below.